Cleared lot with mountain views. Public water & underground utilities present. 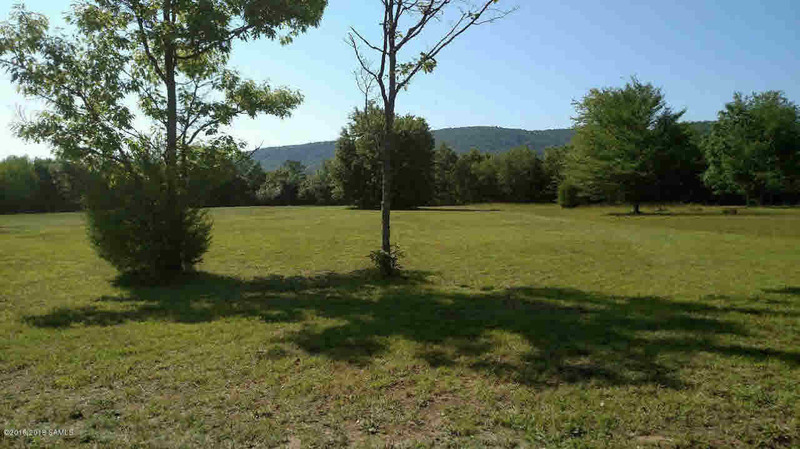 Centrally located between Lake George & The Great Sacandaga. Close to hiking trails, ski mountains & snowmobile trails.